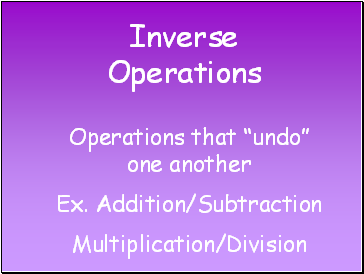 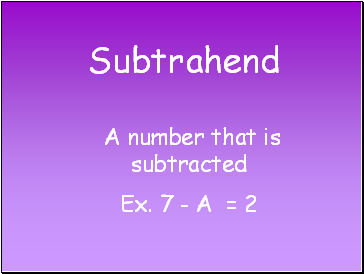 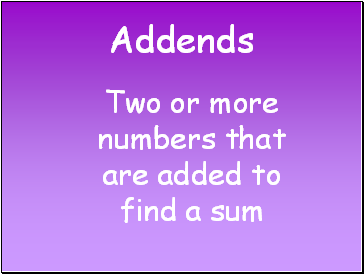 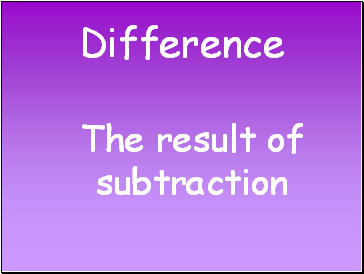 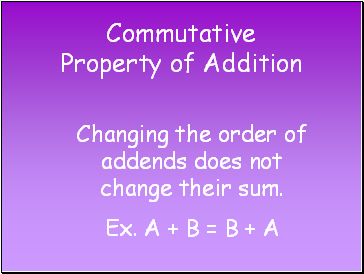 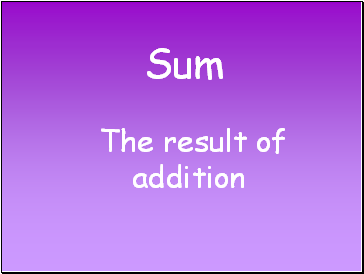 Changing the order of addends does not change their sum. 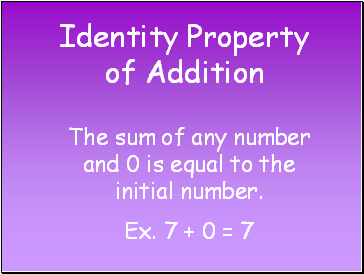 The sum of any number and 0 is equal to the initial number. 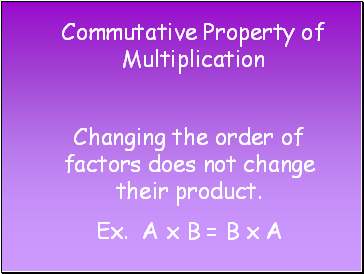 Changing the order of factors does not change their product. 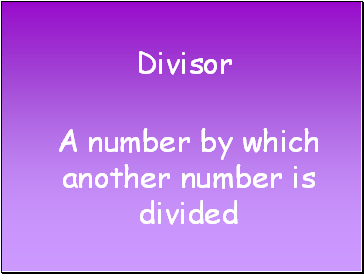 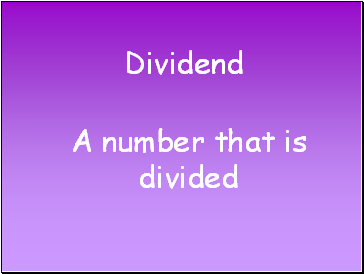 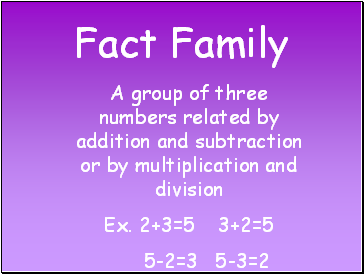 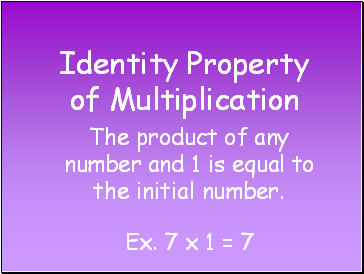 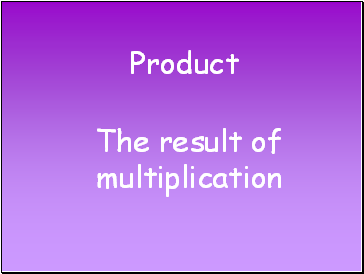 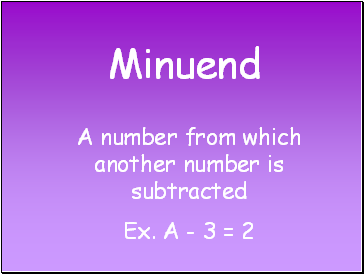 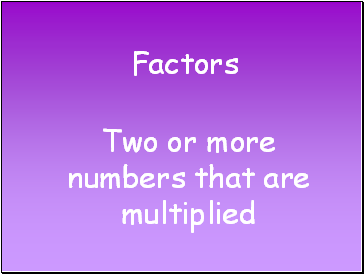 The product of any number and 1 is equal to the initial number.